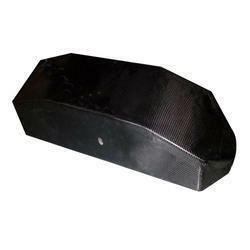 Pioneers in the industry, we offer carbon fiber customize composite, carbon fiber sandle base, carbon fiber box, carbon fiber ring, carbon fiber visor and carbon fiber fuselage from India. 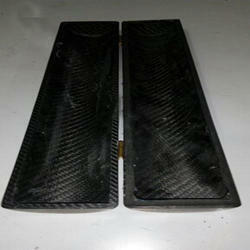 We are offering Carbon Fiber Customize Composite to our clients. 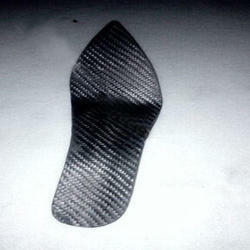 We are offering Carbon Fiber Sandle Base to our clients. 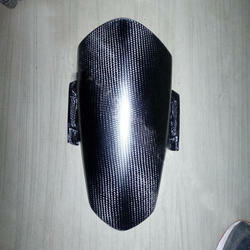 We do manufacturing of composites like carbon fiber cover also according to the requirement of the customer totally customized. So, you can call us or send inquiry for your requirement. 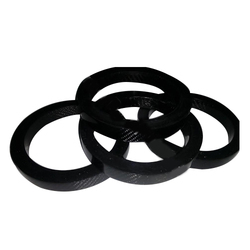 We do manufacturing of composites like carbon fiber rings also according to the requirement of the customer totally customized. So, you can call us or send inquiry for your requirement. 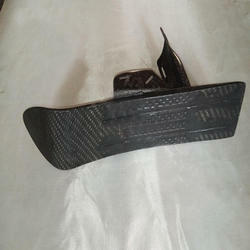 We do manufacturing of visor in carbon fiber also according to the requirement of the customer totally customized. So, you can call us or send inquiry for your requirement. We do manufacturing of composites like carbon fiber Fuselage also according to the requirement of the customer totally customized. So, you can call us or send inquiry for your requirement. 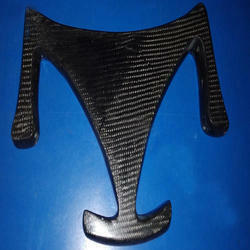 We are offering Carbon Fiber Skiing Composite to our clients. 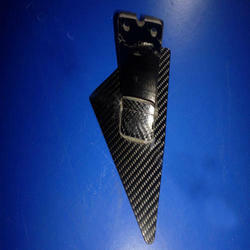 We are offering Carbon Fiber Steering to our clients.